128 acre private estate with 5 bedroom, 4400 square foot home with separate two bedroom apartment. 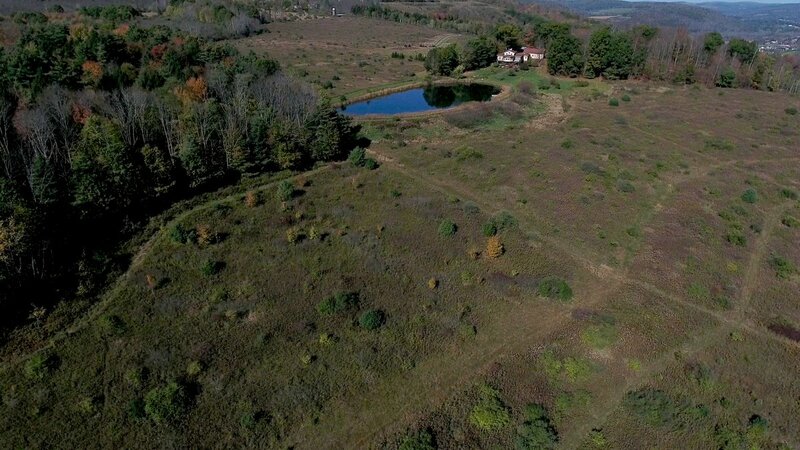 Includes, 1.75 acre pond, a creek, forest, pastures and incredible elevated views. $595,000.